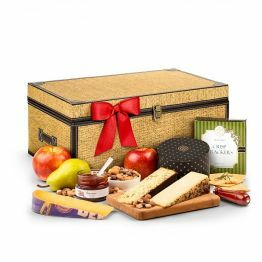 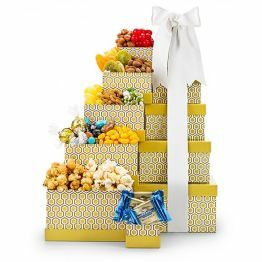 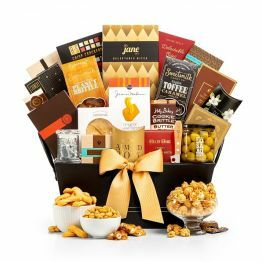 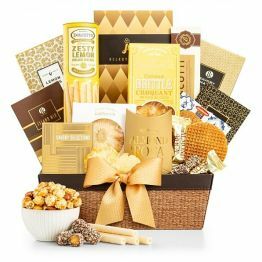 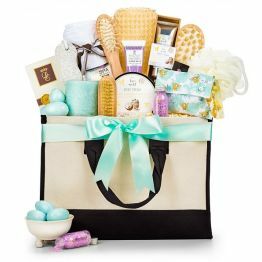 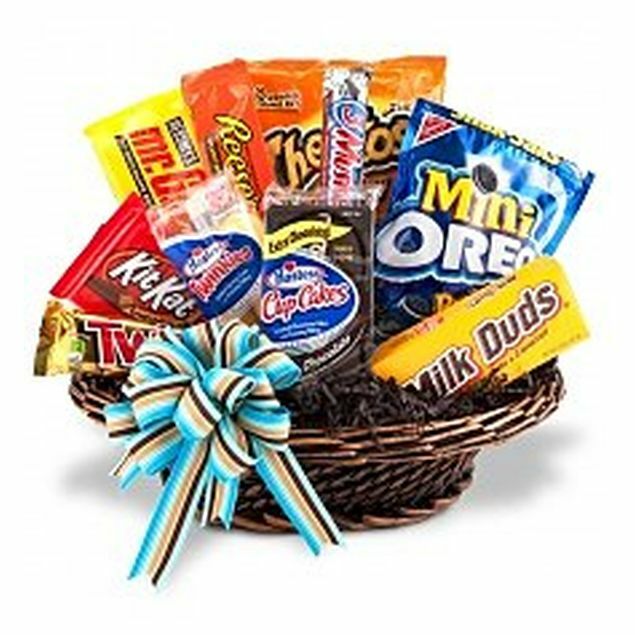 Filled with delicious snacks and sweets, our popular Junk Food Basket is the perfect gift for students, employees, or anyone who deserves an extra special indulgence. 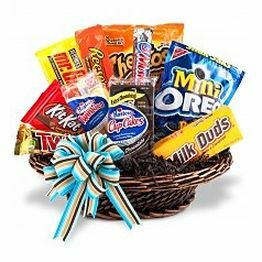 An experienced, local florist will fill a basket with fun snacks that may include assorted candy bars, chips, cookies, pretzels, or candy. 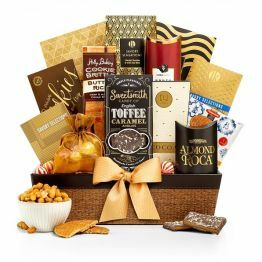 Each basket is a unique, one-of-a-kind creation. 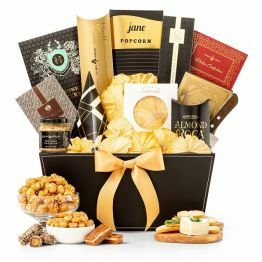 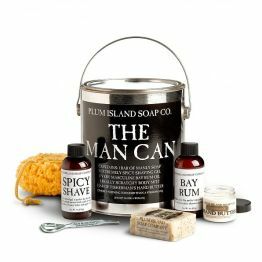 Items shown in online photo are for example only. 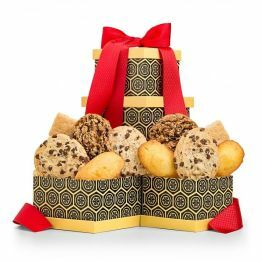 Specific items or brands of junk food, container, and ribbon will change according to each designer's preference. 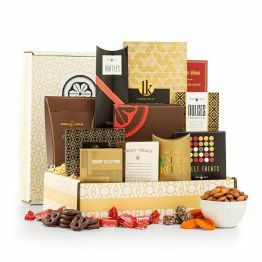 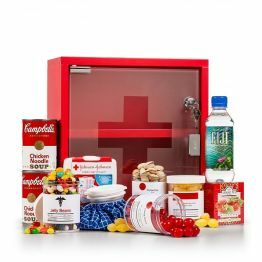 Assorted Candy Bars, Cookies, Snacks and more.